Performance Metal Roofing | Flat Roofing | ME and NHPerformance Roofing, Inc.
It’s easy to see the value in buying Flat Roofing. You might think flat roofing is always leaky and unreliable, but nowadays there are plenty of long lasting, affordable, attractive and more effective flat roofing options. 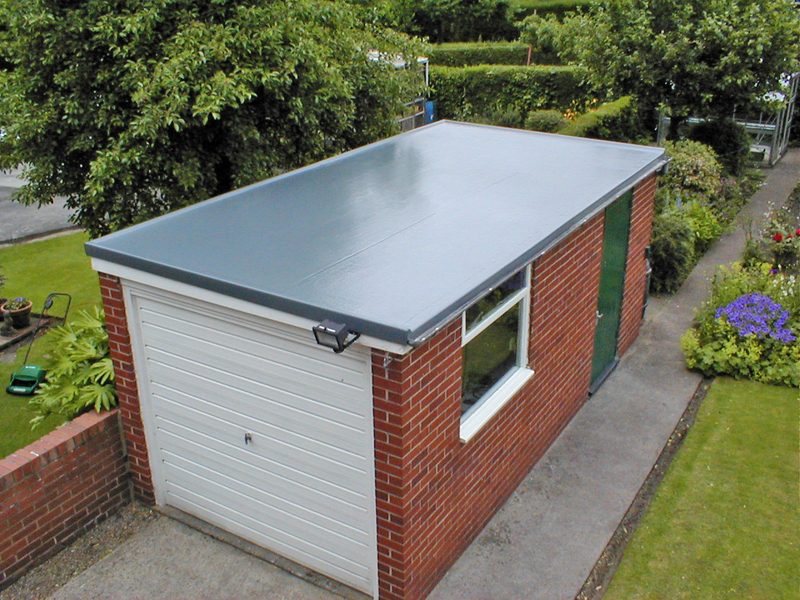 Flat roofs are an often lower cost and easier to install alternative to traditional pitched roofs. They are common on extensions, garages and commercial buildings. Why Maine and New Hampshire Should Hire Us for Flat Roofing and Repairs?